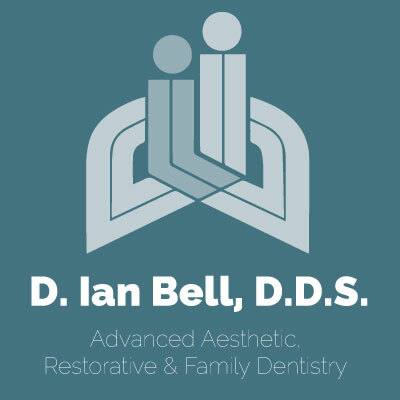 It's always easy to come to our office for a checkup at D. Ian Bell, D.D.S., but we think you might not realize exactly how much we do during a simple examination! We don't want to toot our own horn too much but it's important that you know how much we care for your oral health and what we do to ensure you are healthy. As you relax in the reclined examination chair and we are taking a look inside your mouth we are doing a lot of stuff that you may not realize. We aren't just looking for cavities, or potential wisdom teeth impactions, we are looking for things that shouldn't be there. If you ever feel you're a change in your bite, or discomfort in your mouth that lasts for over a week, you should let us know during your appointment. 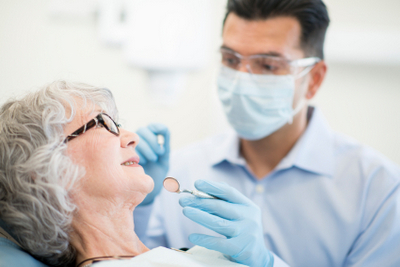 Those kinds of things can be the sign of more serious issues within the mouth like cysts or tumors. These sorts of growths can start to push teeth around, and when we take a look at your mouth during an examination, these are the thing we are looking for. Like it says above, if you notice a change in your mouth let us know. Even though the change that you notice might be small the reason behind it can be big. Oral cancers are much more common in those who use tobacco products and drink alcohol, but they certainly aren't limited to those people. Anyone can fall victim to these ailments and that's why it's important to come in and have your bi-annual examinations. Don't worry, we are always vigilant when it comes to checking you mouth for signs of change. Even if you haven't noticed any changes, we will still be able to see the signs of any issues that arise. Please call us today at (425) 883-8333 to setup your appointment.